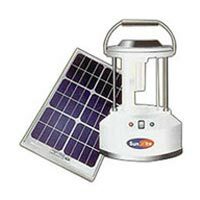 The company offers a wide range of Solar And LED Products. 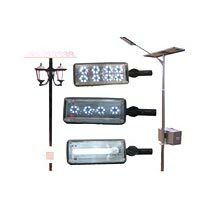 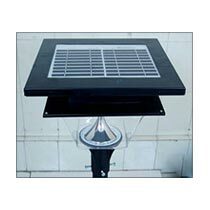 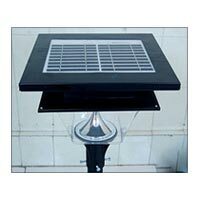 The range of Solar And LED Products made available by the company comes in different sizes and models. 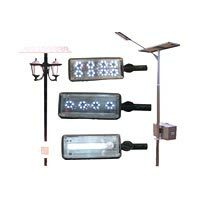 Our range of Solar And LED Products is competitively priced. 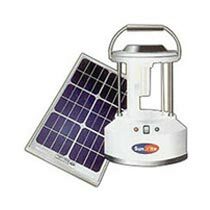 We offer Solar And LED Products that are efficient and save energy.